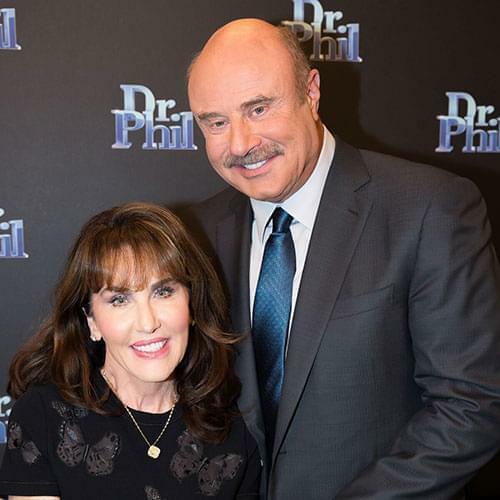 We would like to thank you all for participating in the DrPhil.com community for the last 15 years. Your input means a lot to the show and other community members. 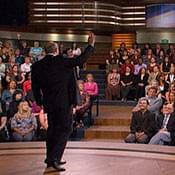 The community on DrPhil.com is now closed. Just because the community closed doesn’t mean the discussions are ending. We still want to hear from you and encourage you to join the conversations on Dr. Phil’s social media channels! 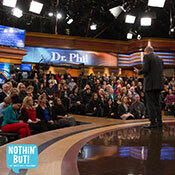 You’ll find exclusive show content, behind-the-scenes footage, personal Dr. Phil photos and more! And, you can join active viewer conversations and weigh in with your thoughts!